For many, the New Year represents a fresh start. Whether your goal is to buy a house, purchase a new car or even get a new job this year, your credit score can have a big impact on your ability to achieve those goals. That’s why we invited our friend Dave Sullivan, marketing director of Credit Technologies, to share some simple things you can start doing to improve your credit score. Pay your bills on time. If you want to improve your credit score this year, the most important thing you can do is pay your bills on time. By consistently paying your bills on time, you’ll be able to improve your credit score and demonstrate that you can be trusted to repay your obligations in a timely manner.PRO TIP: To make sure you pay your bills on time, schedule a reminder in your cellphone’s calendar or set up automatic payments. That way you’ll never miss a payment (or incur late fees) again! Keep your balance low. Just because you have a credit card with an available limit of $1,000, doesn’t mean you have to max your card out every month. 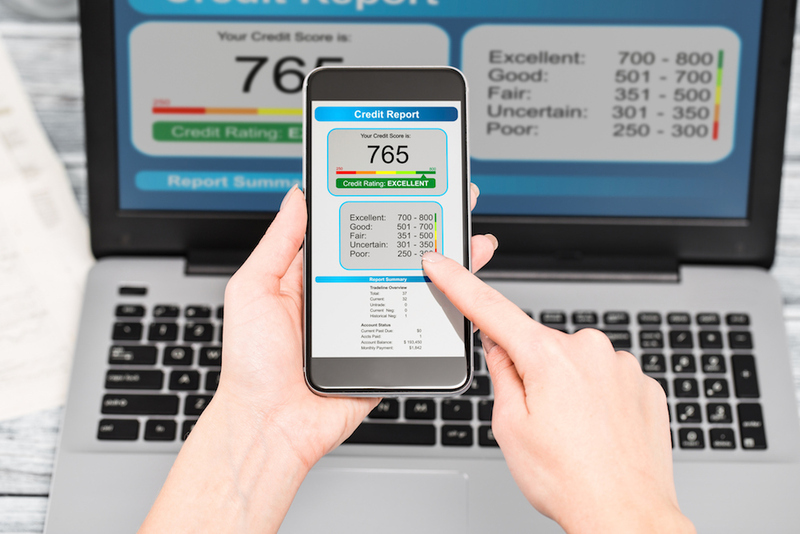 In fact, using your total credit limit will actually do more harm to your score than good. Try to keep the balance on your credit card below 50% of your total credit limit. That means if you have $1,000 available to spend, use less than $500.PRO TIP: If you want to get the best credit score possible, keep your credit card balance between 5-9% of your total available credit limit. Pay down outstanding debt. If you do have outstanding debt, focus on paying down your debt wisely. The more you can reduce your overall level of debt, the better your credit score will be.PRO TIP: Pay off your credit card with the smallest balance first. That way, you will be able to quickly eliminate some debt and feel a sense of accomplishment as you continue to make progress tackling larger amounts. Avoid applying for new credit lines. Anytime you apply for a new credit card, an inquiry will appear on your credit report. New inquires can reduce your score by 20 points or more. So, don’t open new accounts if you don’t need to, especially if you’re planning on applying for a mortgage loan within the next six months.PRO TIP: Instead of opening new lines of credit, check your wallet for old cards you haven’t used in awhile and spread your purchases across these cards. This will allow you to access credit when you need to and keep your balances within the optimal range. Get a copy of your credit report and fix any errors. To get a free copy of your credit report, visit AnnualCreditReport.com. Once you obtain your credit report, go through it with a fine-toothed comb and dispute any errors you find.PRO TIP: All disputes must be resolved prior to closing a loan, so make sure you allow plenty of time to correct errors on your credit report before you apply for a mortgage. Now that you have a better idea of how your credit score is determined, you can begin taking steps to improve your score. While you may not be able to fix your credit score overnight, you’ll be surprised how much progress you can make in a relatively short amount of time. Do you have a question for Dave? Connect with him on Facebook or leave a comment below! 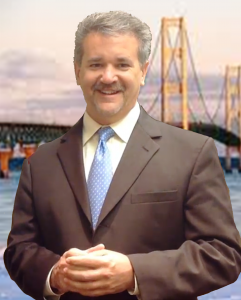 With more than 20 years of experience providing state-of-the-art credit reporting solutions to financial institutions and mortgage lenders, Dave Sullivan has established his reputation as an industry expert. In addition to serving as the Marketing Director for Credit Technologies and on the Board of Directors of the MMLA, Dave enjoys providing credit tips on his weekly video blog, http://www.thecreditguy.tv. He is a Western Michigan University alum and enjoys working on classic cars in his spare time.